Following on from my Just My Look beauty offers post, I’ve been scouring the web for the best of the rest, covering more beauty, fashion, home and everything in between! I was going to categorise the deals under beauty, fashion, etc, but I realised this is going to be a nightmare when it comes to department stores and sites like ASOS that sell a massive range of products. So, below you will first see a list of stores with details of their offers and codes, then a few specific products I’ve noticed, and lastly a few freebie offers at the end. Enjoy! Kiko Cosmetics – 30% off online and in store you can buy 3 get 3 free. Beauty Bay – lots of different offers across the site. The Body Shop – Use code 38911 for 40% off until Sunday 29th. Plus free delivery when you spend over £10. Ciate London – 30% off all products and free delivery on orders over £75. Cohorted – 20% off all products across the site. Use code BLACK20. Excludes beauty boxes. Neom Organics – 50% off Life’s Little Luxuries set, now only £19.95. OSKIA Skincare -20% off all full-sized products with free delivery. Use code BLACK. NARS – 20% of using code TAKE20. St Tropez – 40% off everything with code HOLIDAY40. Models Own – everything half price. Zara Home – selected items up to 40% off. River Island – 20% off everything with code BFRIDAY15. House of Fraser – up to 50% off across the store. YSL Beauty – 20% off with code PRIVATE20. 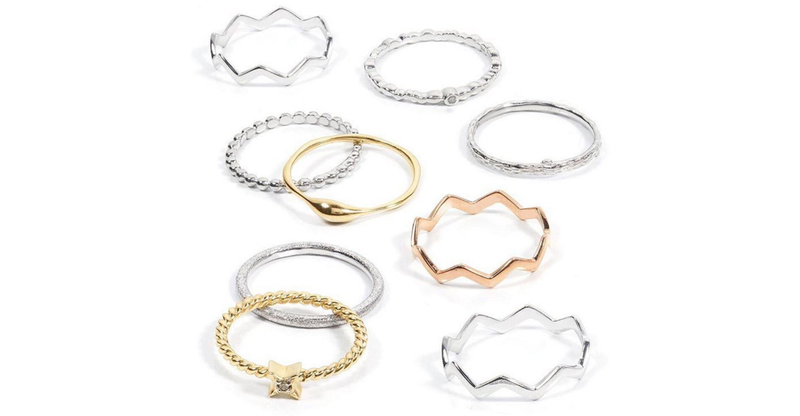 Gemporia – 30% off site wide with code SHOP30. Active until midnight Monday. The White Company – 20% off with code AH770. ASOS – 20% off everything with code CYBER. FeelUnique – 15% off with code BLACKFRIDAY15. 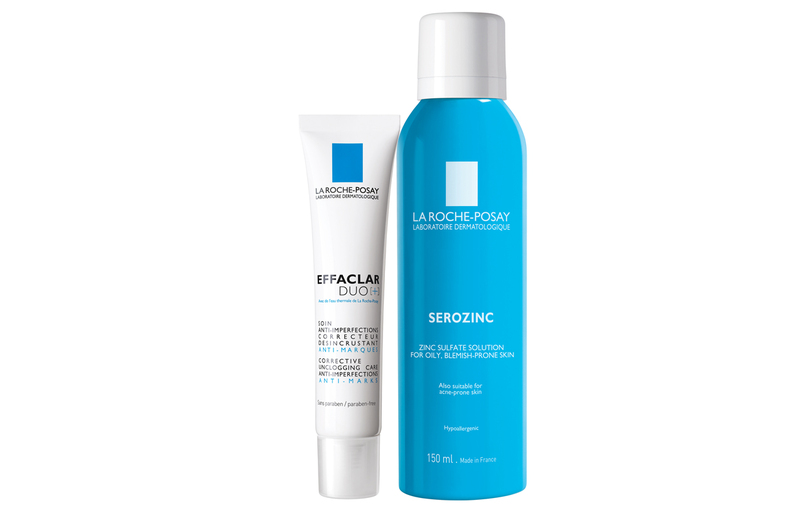 LA ROCHE-POSAY CULT CLASSICS BUNDLE – the Serozinc and Effaclar Duo+ are the ultimate skin perfecting pair for only £12.00 – a massive half off their normal price at Escentual. ROGER&GALLET – 40% off the entire Parisian range, including beautiful gifts and chic Christmas crackers available at My-Dermacenter. This deal is AMAZING! 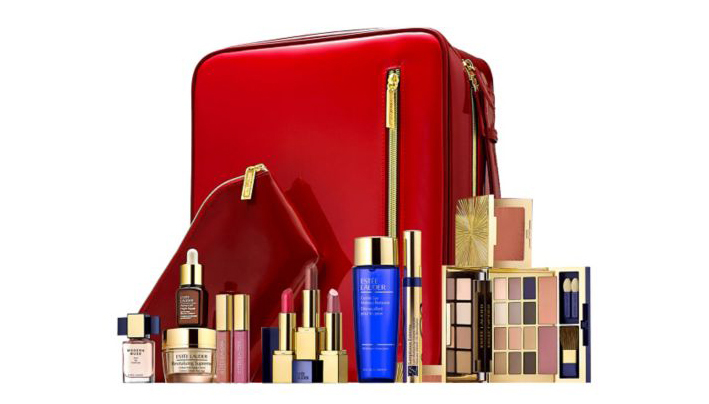 The Estee Lauder Makeup Artist Collection – was £294, now only £54! Real Techniques Bold Metals Essentials with clutch bag, was £64, now £30 at Boots. Sanctuary Spa Relax, Breathe and LetGo gift set, was £45 now £22.50 at Boots. Origins Super Set worth £112, now only £55 at Origins. 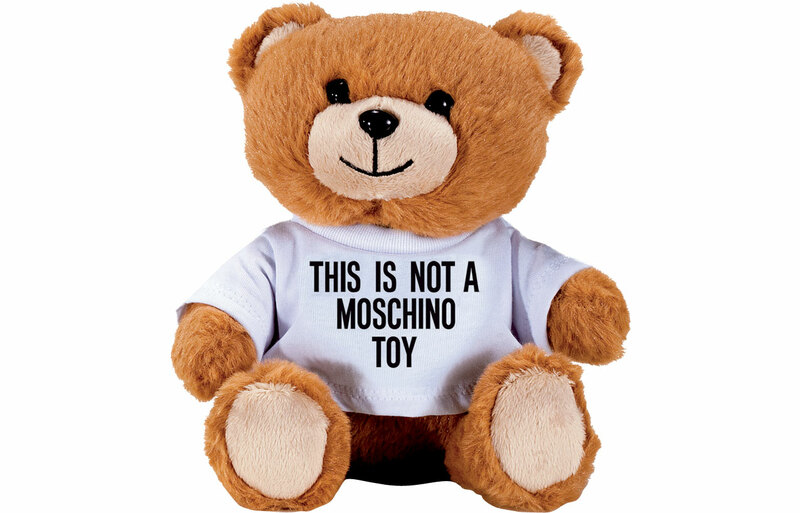 Moschino Teddy, was £80, now £40 at Escentual. Ghost Girl Party Prep Set was £75, now £30 at Boots. Emporio Armani She Eau de Parfum was £49, now £24.50 at Boots. Nails Inc – Sparkle & Shine set of 10 polishes, was £110, now £21.00. And lastly a few FREEBIES! FREE Clinique High Impact Mascara, RRP £17.50, when you spend over £40. At all Clinique counters or on Clinique. FREE Darphin Hydrating Kiwi Mask, RRP £33, with any two purchases. At Darphin. FREE Ojon Conditioner, RRP £18.50, when you buy any Ojon Shampoo. At Lookfantastic. FREE Checks and Balances Frothy face wash, RRP £18.50, with any two Origins purchases. At Origins. FREE Rock N Kohl liner worth £19 for this weekend only when you buy the beautiful Fallen Angel Luxury Palette. At Charlotte Tilbury. Phew! I can’t believe just how many offers there are this year! A couple of years ago Black Friday was hardly heard of over here! Next Post Oliver Bonas Home Accessories Haul!